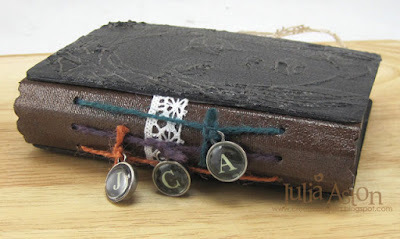 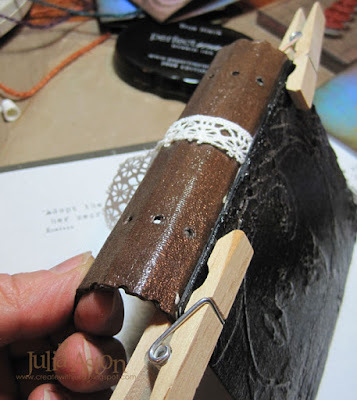 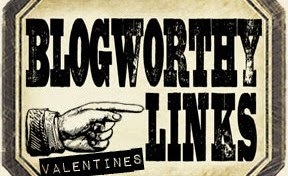 Whenever there is a 5th Friday in a month - we have a Tag Friday over at A Vintage Journey where several of the Creative Guides create tags for everyone's inspiration. 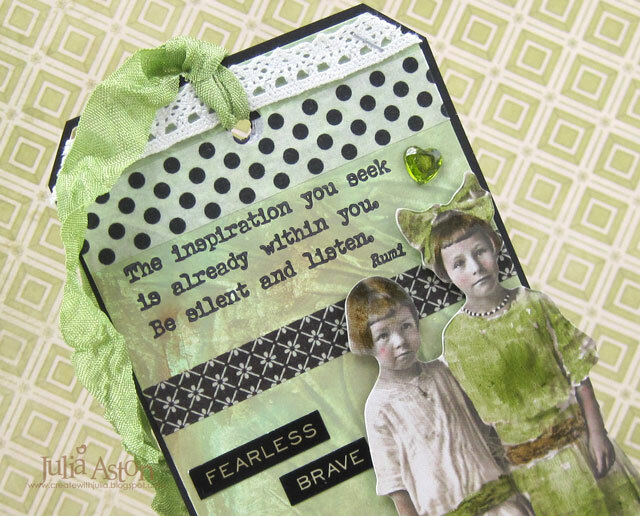 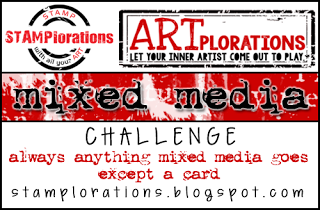 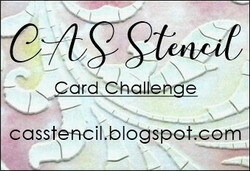 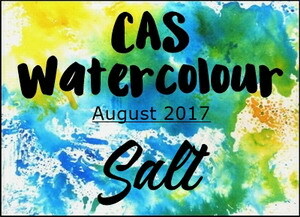 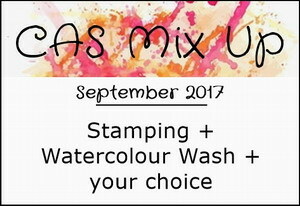 This month I'm one of the Creative Guides sharing a tag and here it is. 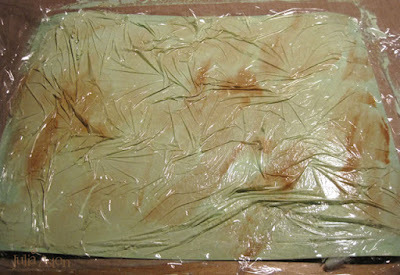 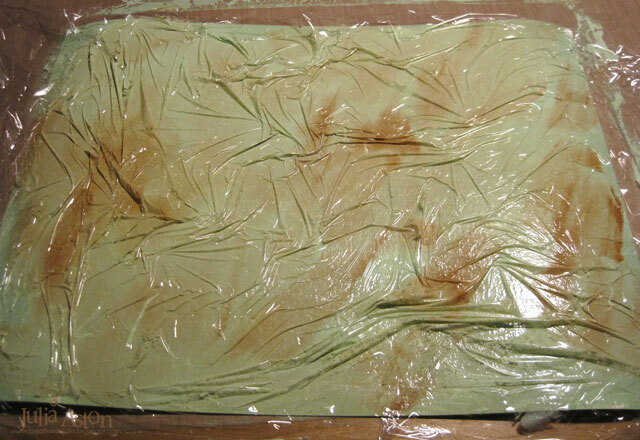 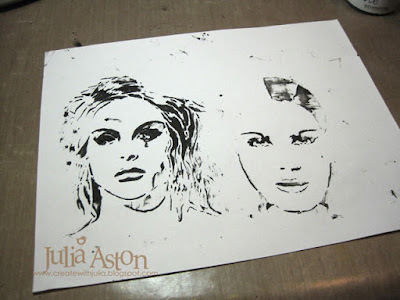 Then I laid a piece of cling wrap (Saran Wrap) over the paper and scrunched it up pressing with my fingers. 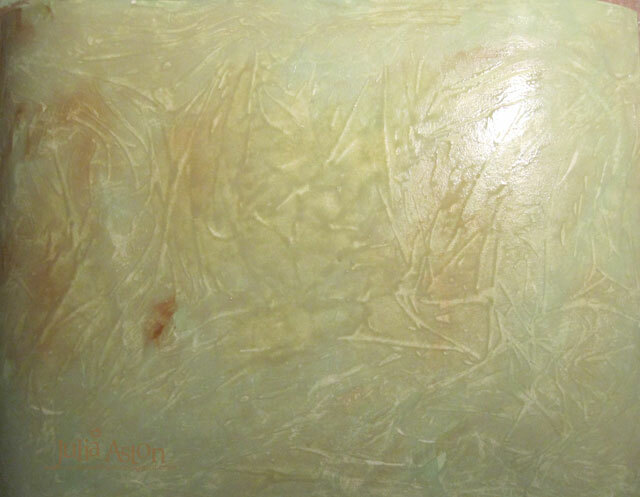 I removed the cling wrap and let the panel dry, and got this lovely distressed look. 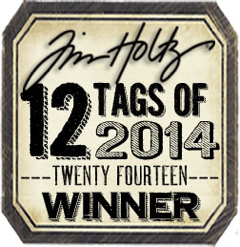 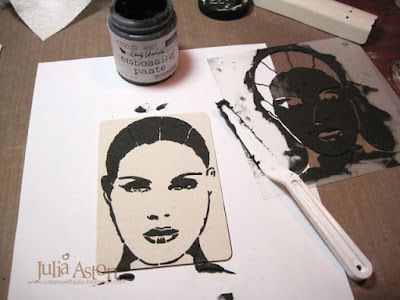 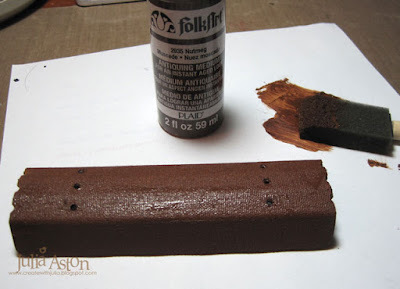 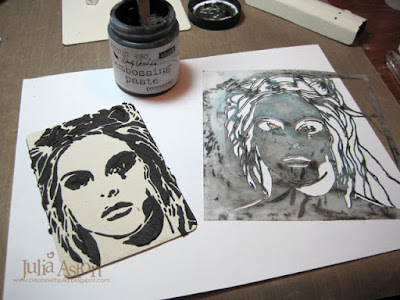 I die cut a piece of my painted panel using Tim's Tag and Bookplate die. I added several strips of washi tapes and stapled on 2 pieces of lace. 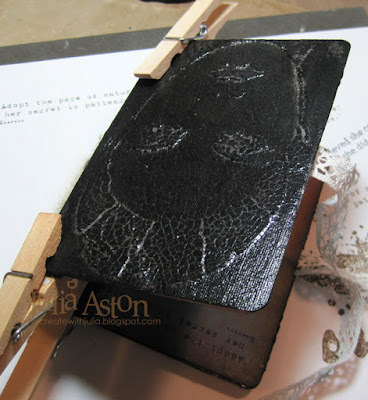 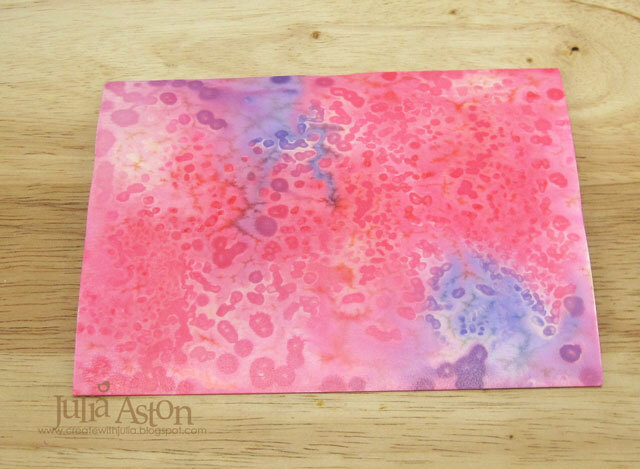 I stamped one of Alison's stamps from her EAB05 set by PaperArtsy onto the tag. 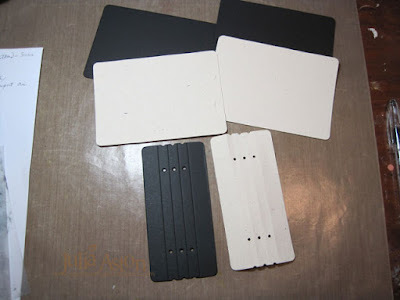 I cut a slightly larger piece of black cardstock and layered the tag to it. 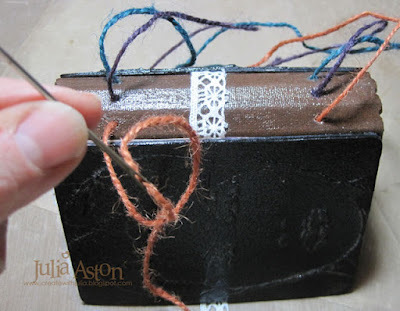 I looped a piece of wrinkled seam tape through the hole. 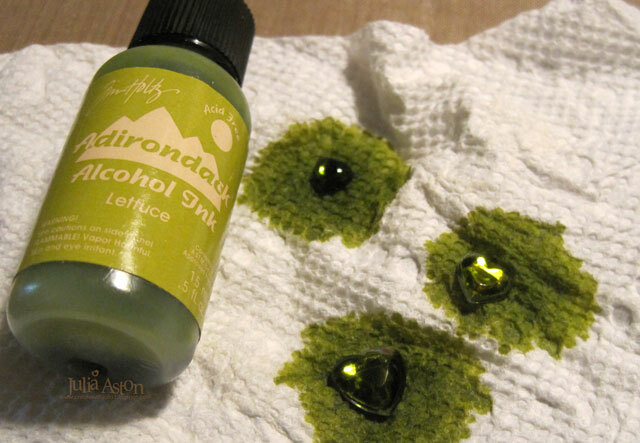 I colored 3 Mirrored Stars with Adirondack Lettuce Ink and added them to the tag. I colored the Paperdoll girls using Ranger Distress Markers in Brushed Corduroy, Peeled Paint and Spun Sugar and popped them onto the tag with foam dots. I added several Metallic Quotations/Quotes stickers. So please stop by the A Vintage Journey Blog today and be inspired by all the Tag Friday Tags the Creative Guides have created for you! Accessories: Tag and Bookplate Die - Tim Holtz/Alterations, wrinkled seam tape, Adirondack Lettuce Alcohol Ink, foam dots, washi tapes, Ranger Distress Markers Brushed Corduroy, Peeled Paint, Spun Sugar, Idea-ology Paper Dolls, Mirrored Hearts, Trimmings/Lace, Metallic Stickers/Quotations, Mini Stapler, Cling Wrap, brush, water, Americana Acrylic Paints Mint Julep Green and Milk Chocolate. 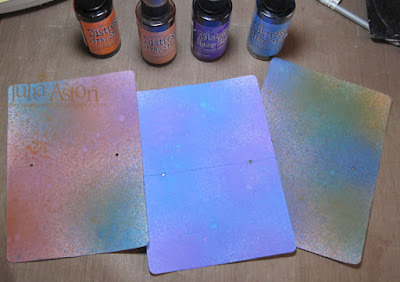 I used a fun technique on a panel of my card today - using glossy card, water, re-inkers and SALT! 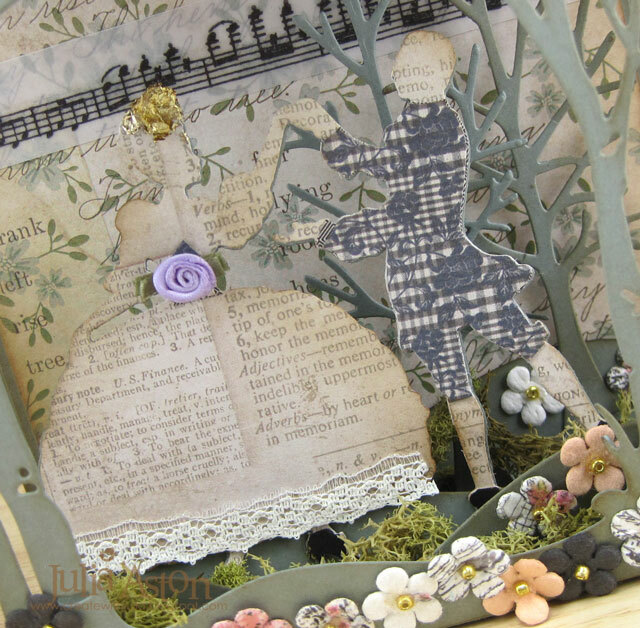 Here's a close up of the panel. 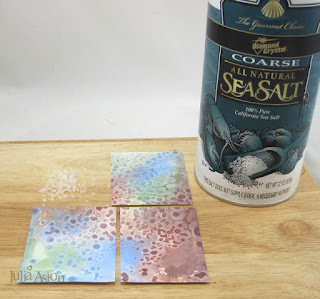 I used coarse sea salt so the marks left from it are large - looks like funky water spots! 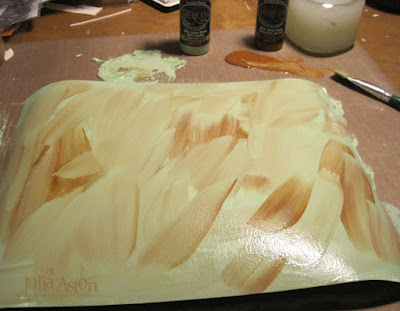 So, for the panel - I took a 4" x 5 1/4" piece of glossy card, spritzed it with water and dripped SU re-inkers in Caramel, Certainly Celery and Bashful Blue randomly on the panel. 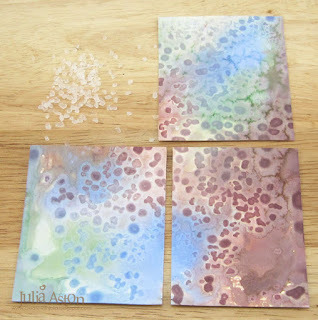 I tilted the panel around so the colors would move and blend - adding more water if needed, and then sprinkled coarse sea salt over the panel and set it aside to dry. After it dried, I brushed off the salt and it was ready to go. I cut my panel into 4 smaller pieces so I can make 4 cards like this one from one salted panel! While I was at it - I made a second salt panel using SU re-inkers in Barely Banana, Cameo Coral and Lavender Lace - quite a different look with different colors! 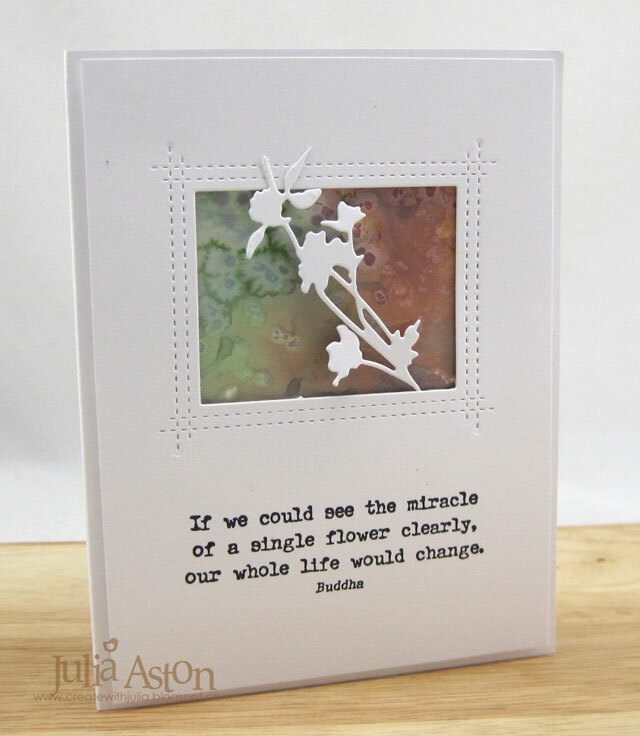 I die cut the frame out of a panel of white card and stamped this great quote. 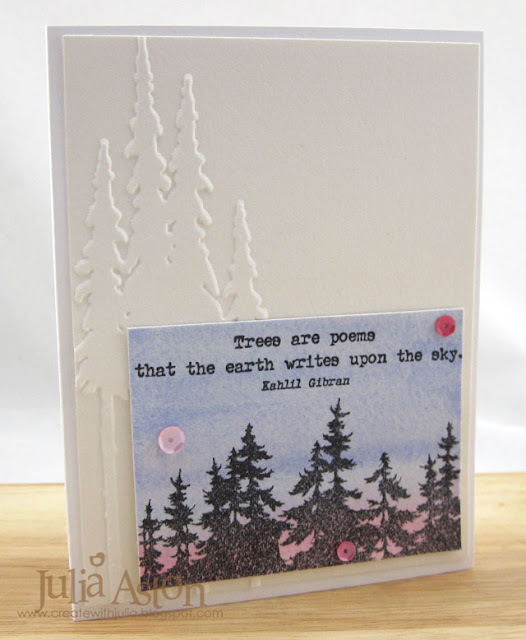 It's from a brand new stamp set by PaperArtsy - Eclectia 3 - EABO1 Trees and Flowers. Alison Bomber is the designer. 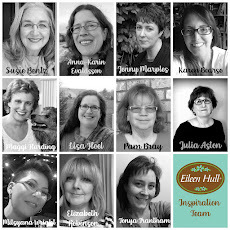 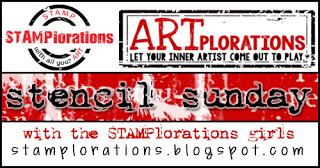 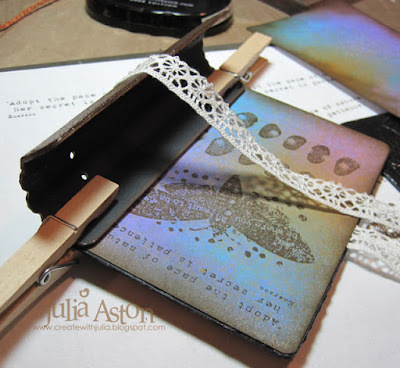 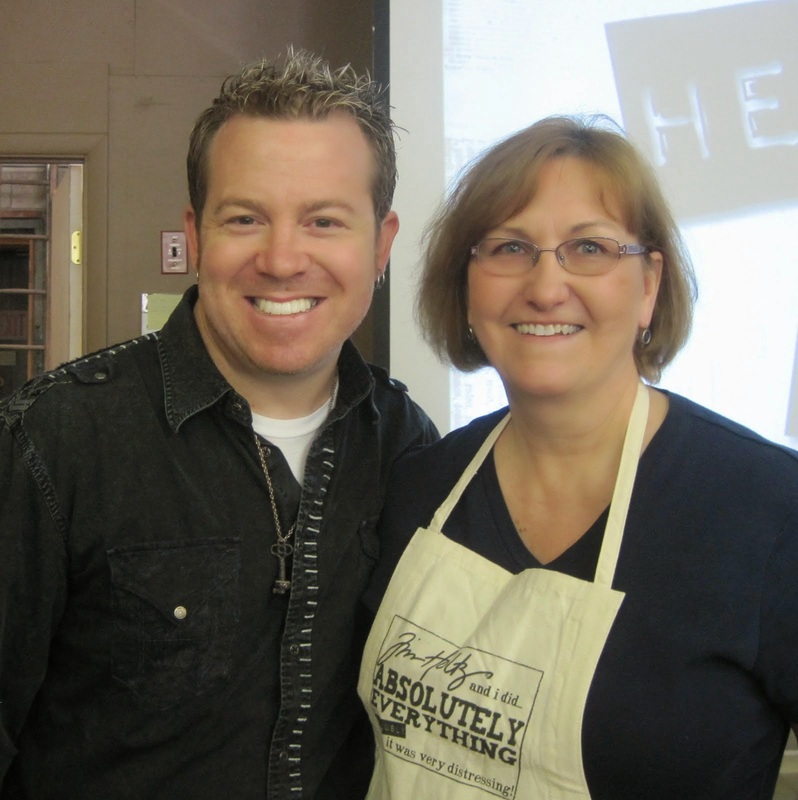 Alison and I are both Creative Guides on the A Vintage Journey Challenge Blog and I am so happy for her having her own stamps made! 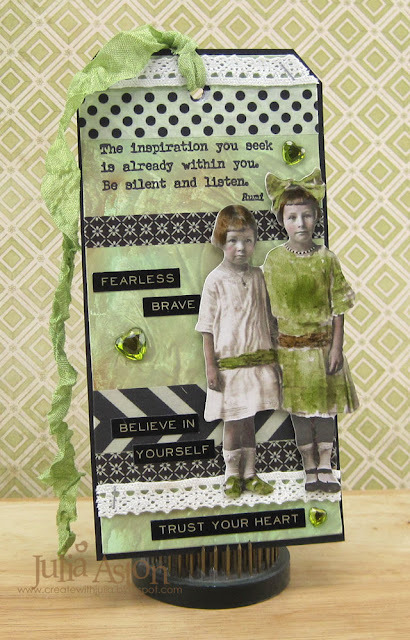 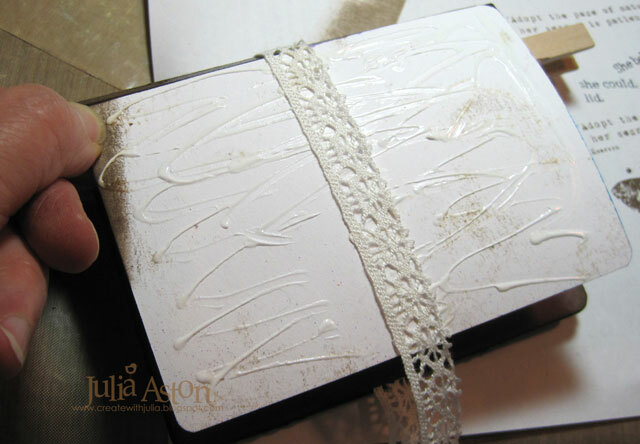 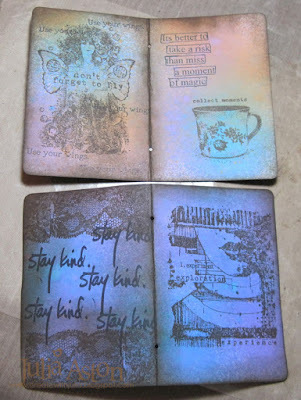 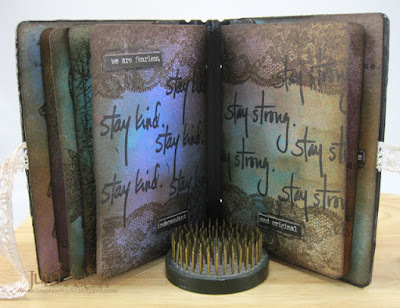 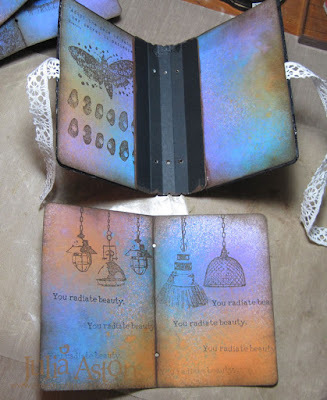 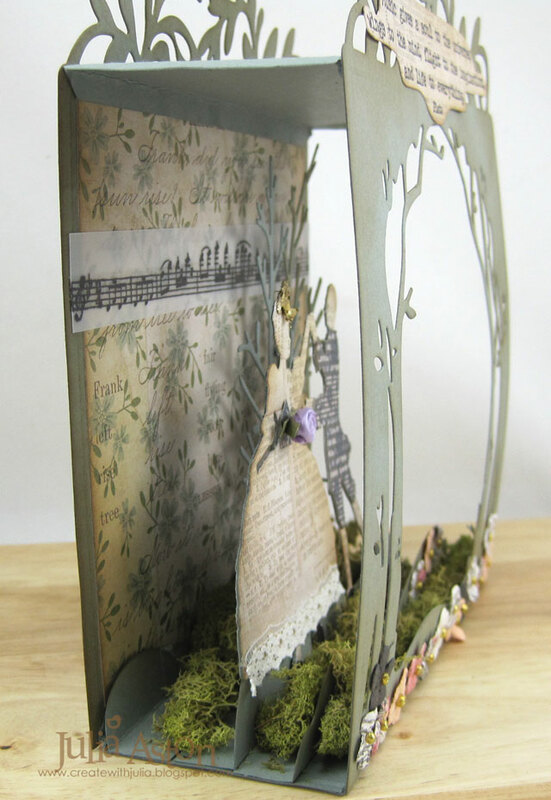 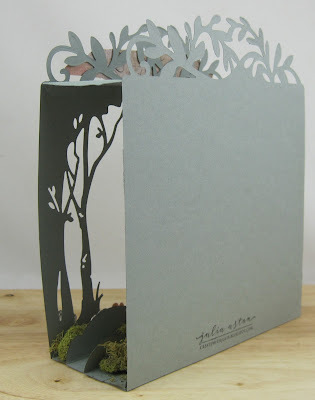 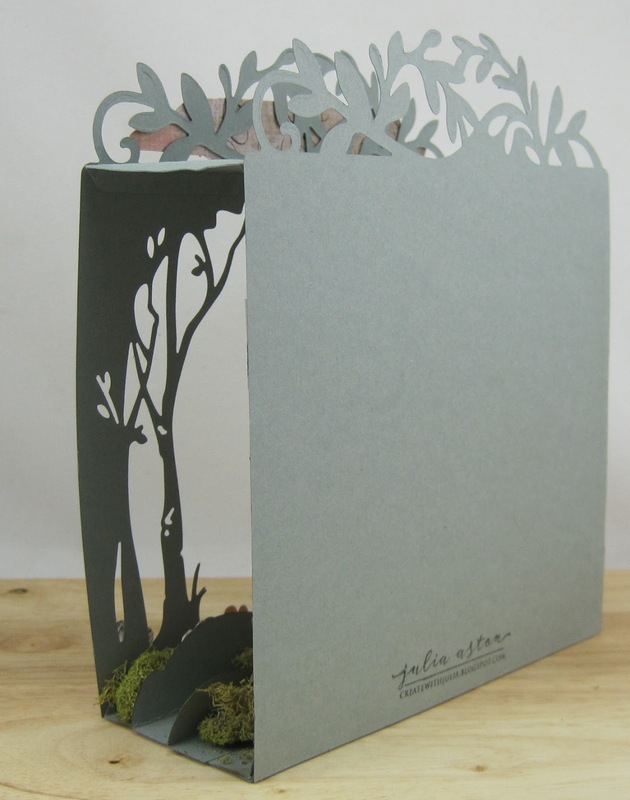 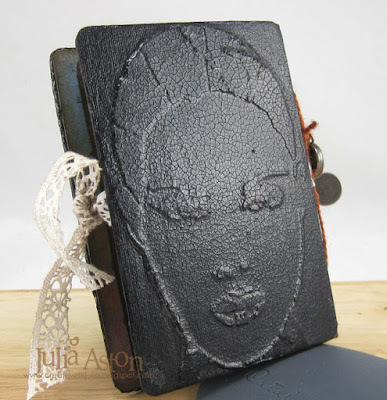 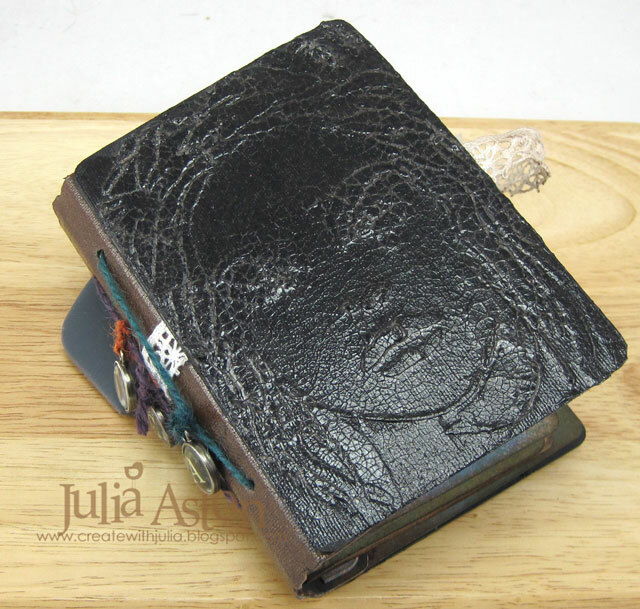 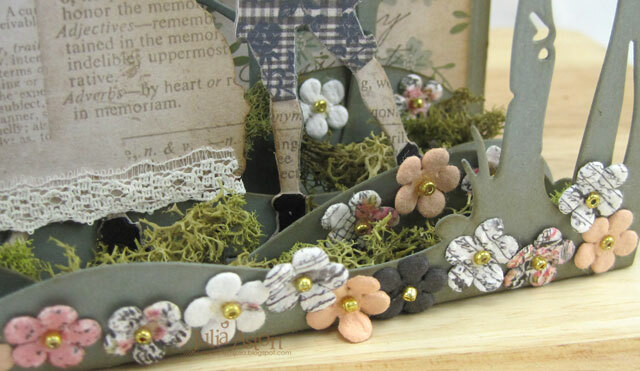 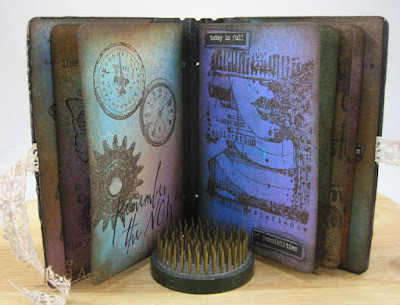 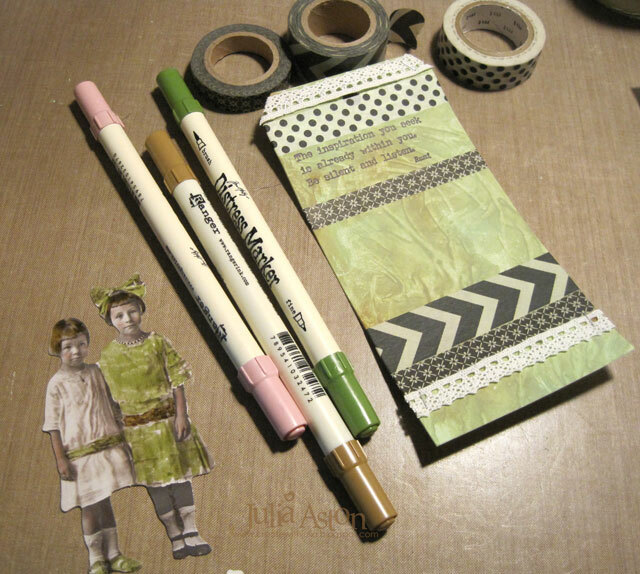 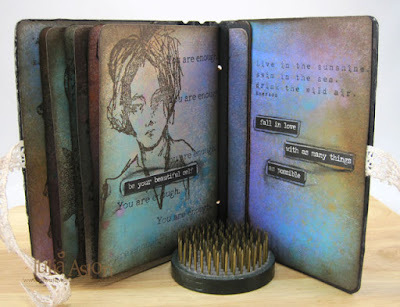 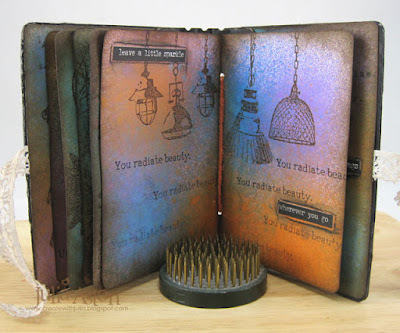 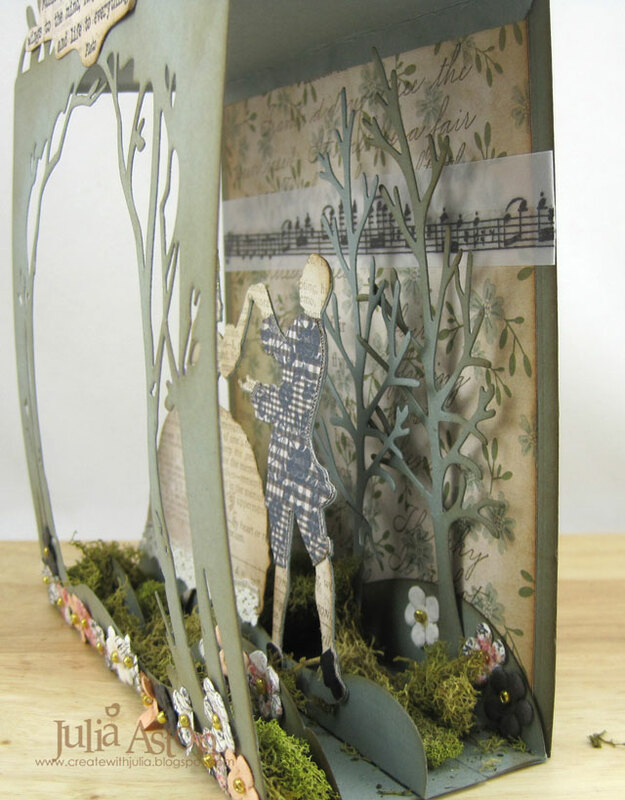 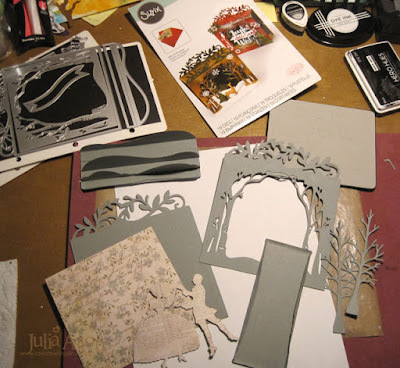 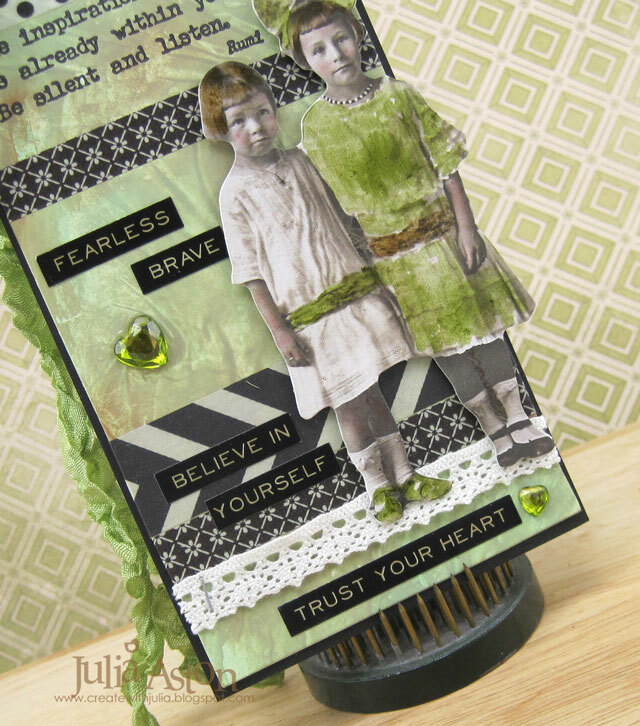 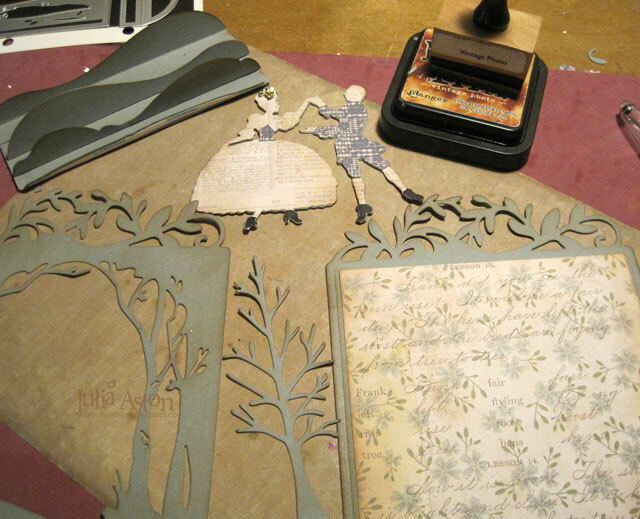 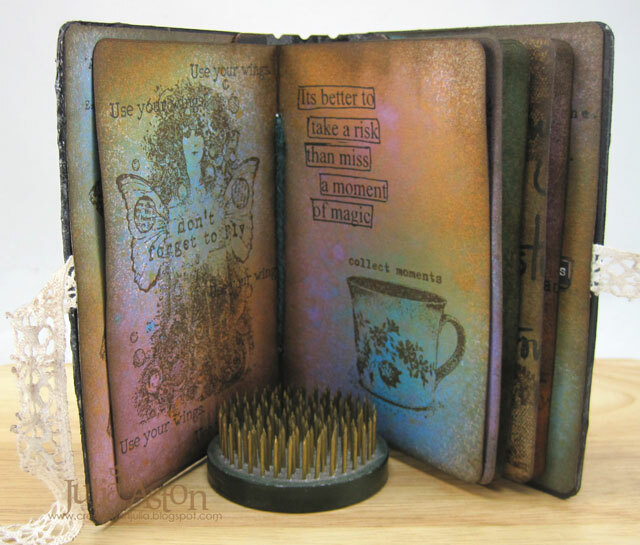 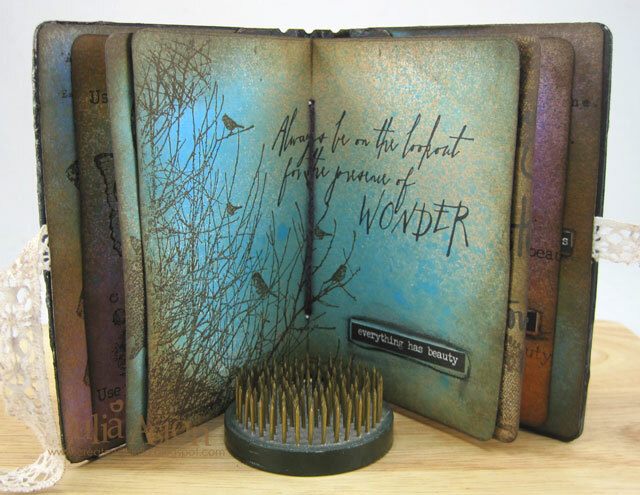 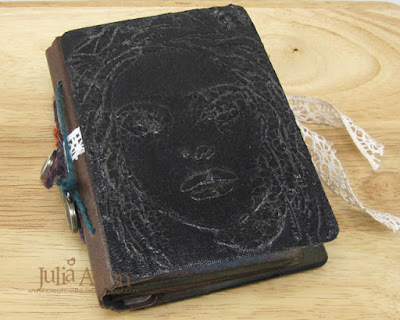 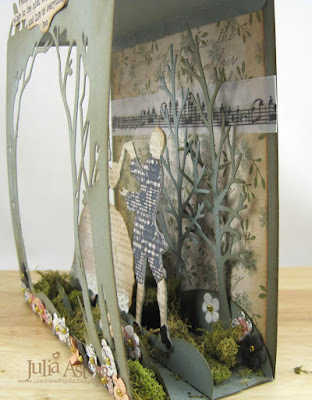 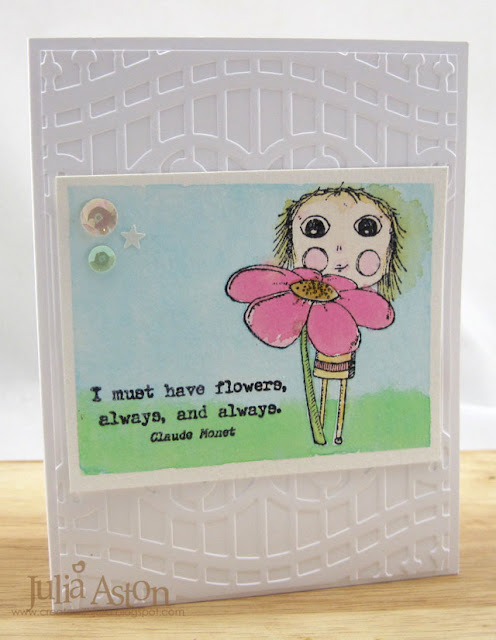 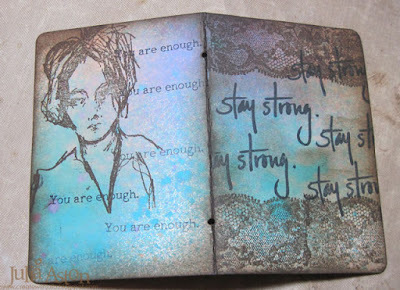 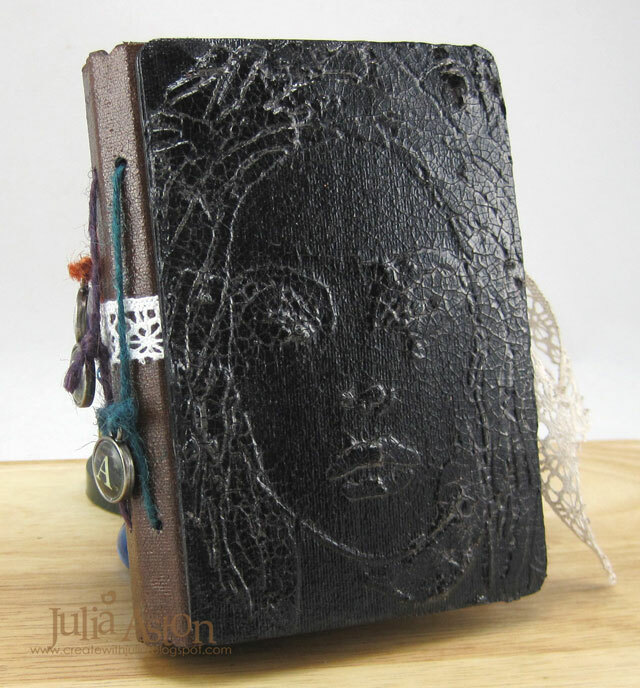 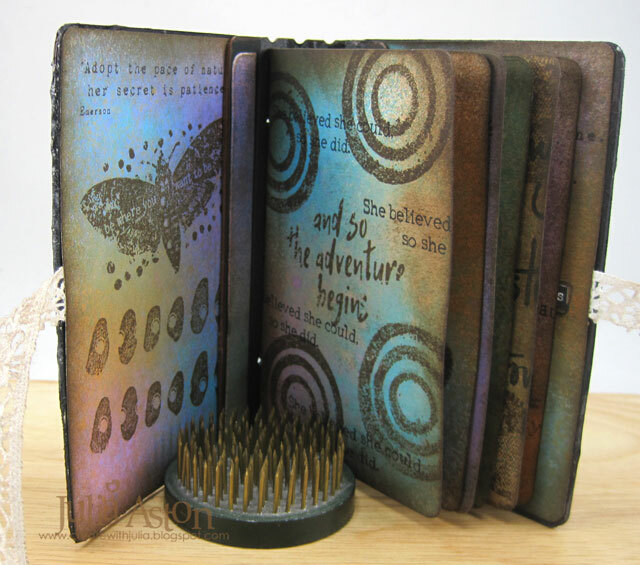 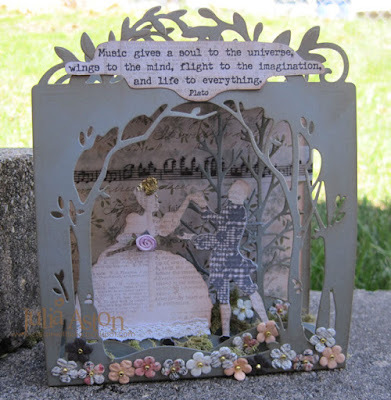 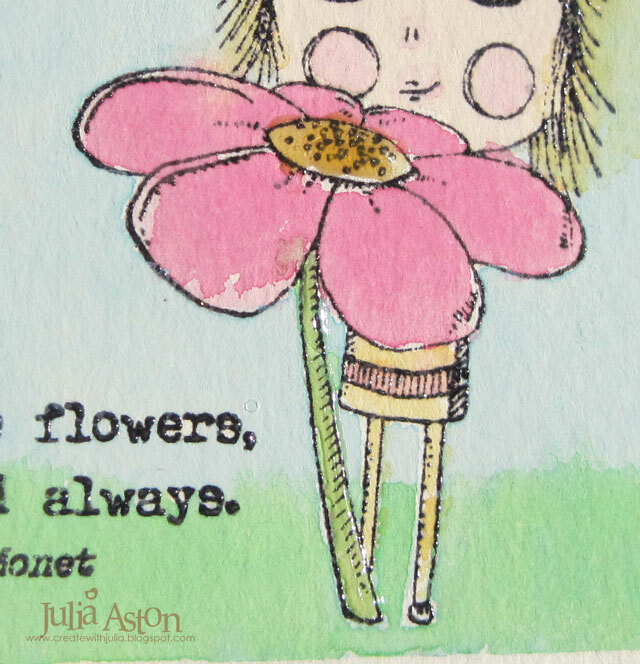 Her sets are kind of hard to find in the USA right now - PaperArtsy is based in England where Alison lives. 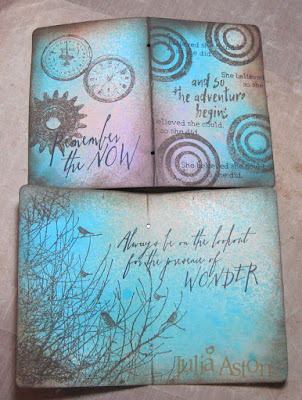 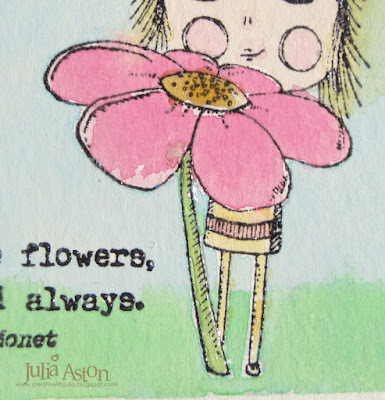 But you can check with any US company that sells PaperArtsy and you may find them, so far she has two sentiment/quote sets available. 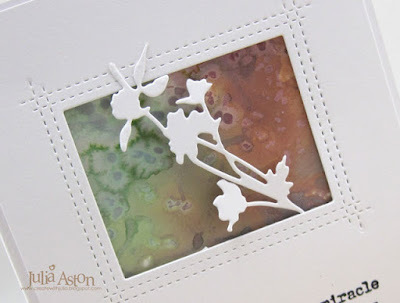 Accessories: coarse sea salt, water mister, foam dots, Rectangle Peek a Boo Window Die - MFT, Wild Flowers Die - Tim Holtz/Sizzix.